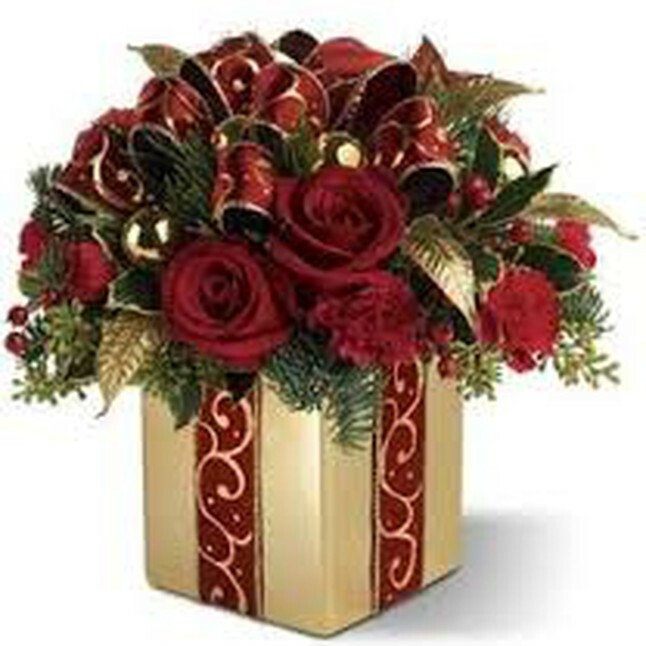 Pre Order your Christmas or New Year Floral Arrangements! 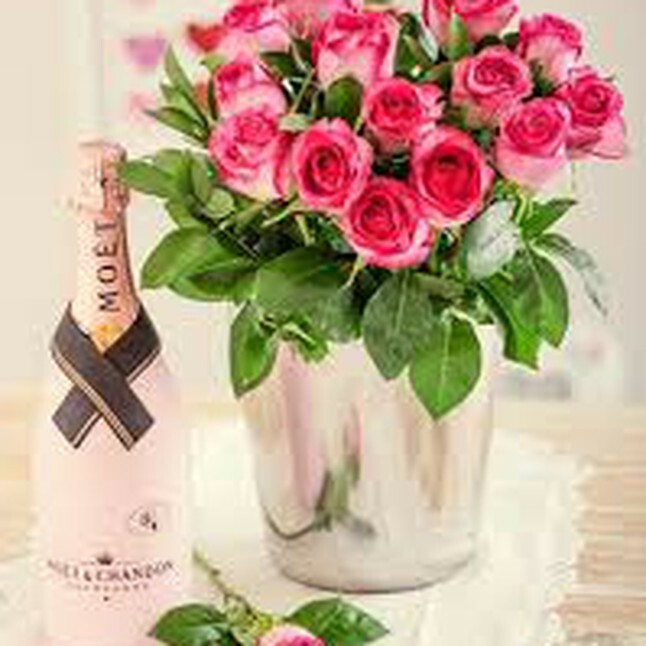 RSVP by Dec 29th for a New Years Arrangement. Great gifts for a mom, grandma, and anyone who has a green thumb! 10% off City/County Employees store wide! Great gifts for a everyone in the family! Check in Studio for Secret Holiday Deal on books! Great gifts for grandkids, children, and youth! Great gifts for anyone who loves jewelry, moms, grandma, aunt, sister, friends! Anyone who purchases a gift in the studio will be entered to win a special basket full of goodies from each of the vendors!